What Does an Antiques and Collectibles Appraiser Do? Even if you feel you’ve done your research, a professional appraiser will provide you with documentation that will be accepted by your insurance company, estate attorney, the IRS, or even potential buyers. Professional appraisers determine value based on past sales data, condition and history of the item, as well as guidelines provided by the Uniform Standards of Professional Appraisal Practice. Items being appraised for insurance purposes will be based on the items replacement cost, whereas, items being appraised for sale or donation purposes will be based on fair market value. Having an item appraised does not guarantee you that amount in a sale, it just provides a solid starting bid or sale point, the item ultimately could sell for less or more. How to Find an Appraiser? What is their appraisal education, professional designations, and how did they qualify for them? What are their accomplishments and certifications? Can you see references from former and current clients? How does their experience and/or expertise relate to your particular appraisal? What will the appraisal report include? The art business is totally unregulated. Which can make it an intimidating world to enter into. An art appraiser can help with buying and selling, as well as determining and setting prices if you’re an artist. It is recommended to update art appraisals every 3-5 years, or before changing ownership. Art prices fluctuate over time and this will make sure you are up-to-date for insurance purposes in case of damage, theft, etc. If you are an artist looking to sell on your own, or in a gallery, it is highly beneficial to consult an art appraiser before beginning your selling process. They can help make sure your prices are in line with the market, as well as providing information on how to clearly explain your price point to buyers. This helps potential buyers better understand and appreciate the value in your art. Jewelry appraisal are most often done for insurance purposes since insurance companies require physical proof of how much your premium jewelry is worth. As with other types of items, appraising for insurance purposes varies slightly from appraisal for sale or donation purposes. 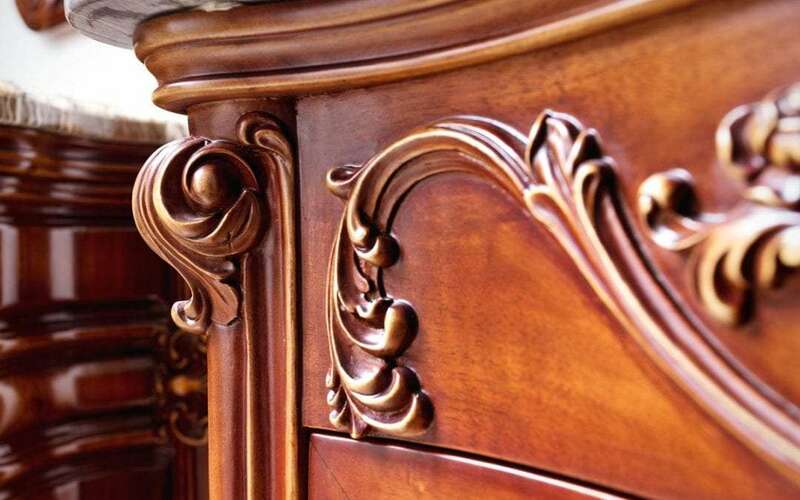 In estate liquidation, a furniture appraisal can compare similar items, and check current auction and market prices to make sure you are at least getting a fair, reasonable price for your items. Fruitcocktail Collectables specializes in art, furniture, antiques, and collectibles appraisal in the Seattle area. With twenty years of experience and full accreditation through the International Society of Appraisers, their trusted group of Seattle appraisers will use extensive knowledge and their large customer base to maximize value and visibility. Looking to Hire an Appraiser?